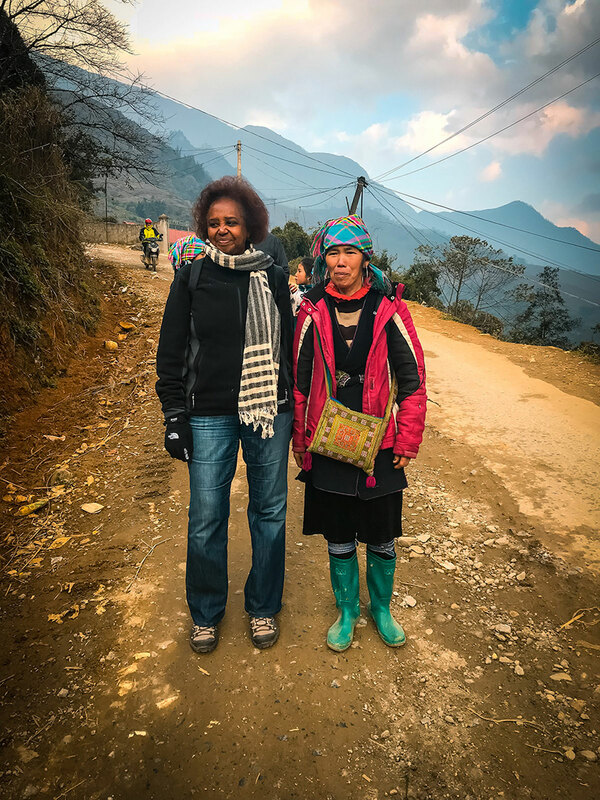 As we walked in the chilly air down a steep mountain path, we saw a panorama of formidable mountains with serpentine rice terraces. 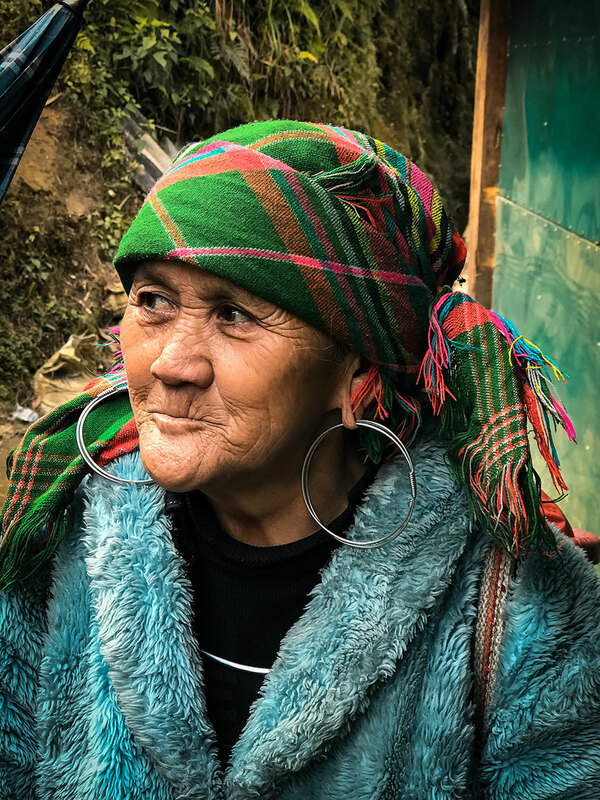 Our companions were Hmong women with bold earrings, checkered headwraps, richly embroidered indigo tunics, and bright purses with long shoulder straps. This was our welcome to Sapa, Vietnam. 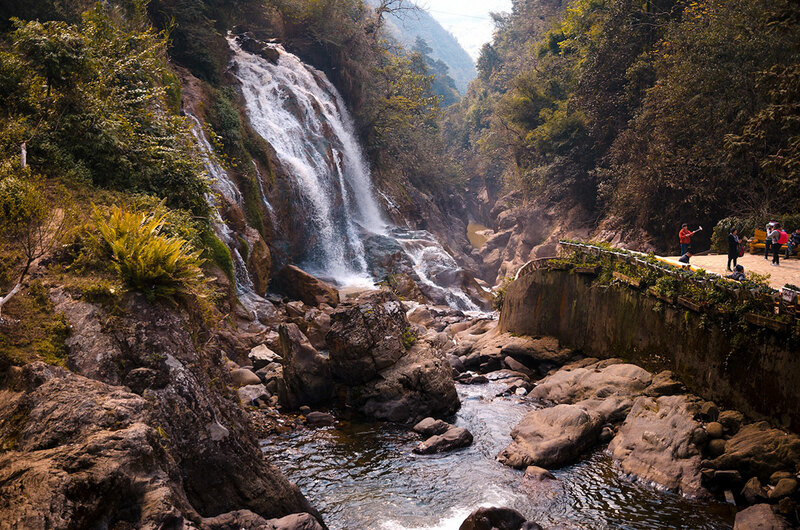 Sapa is a town in photogenic mountains close to the Chinese border. 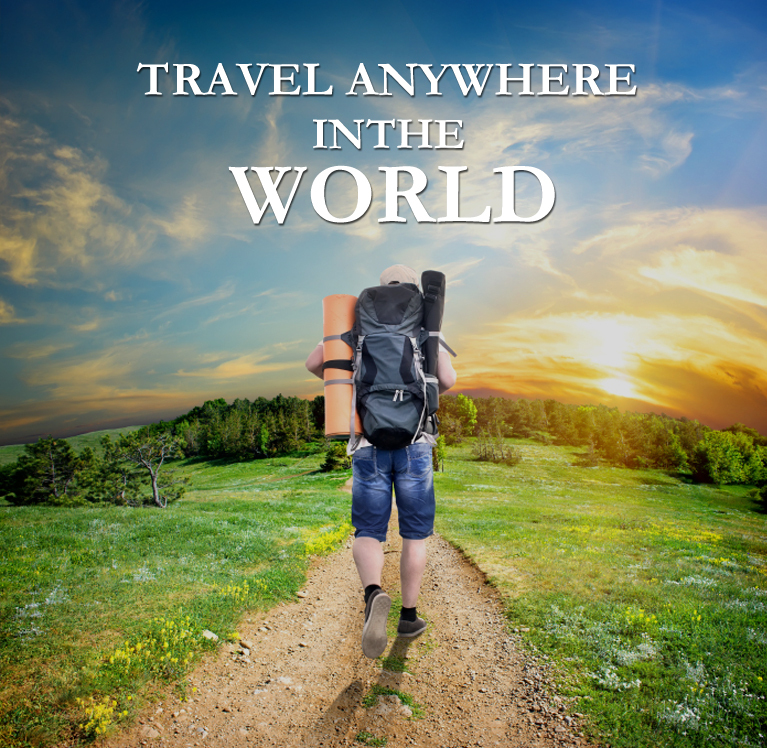 The town has an ever-growing number hotels of varying quality and prices, several quaint restaurants, stores and street vendors to buy locally-made clothes and food and outfitters for trekkers. Outside the city are hill-tribe villages where the inhabitants grow rice and various vegetables and raise cattle, pigs and chickens. In each village, we paid a fee to enter. Here is a map of villages which can be trekked to. In 1993, the Vietnamese government opened the area to international tourism, and visitors have steadily increased. 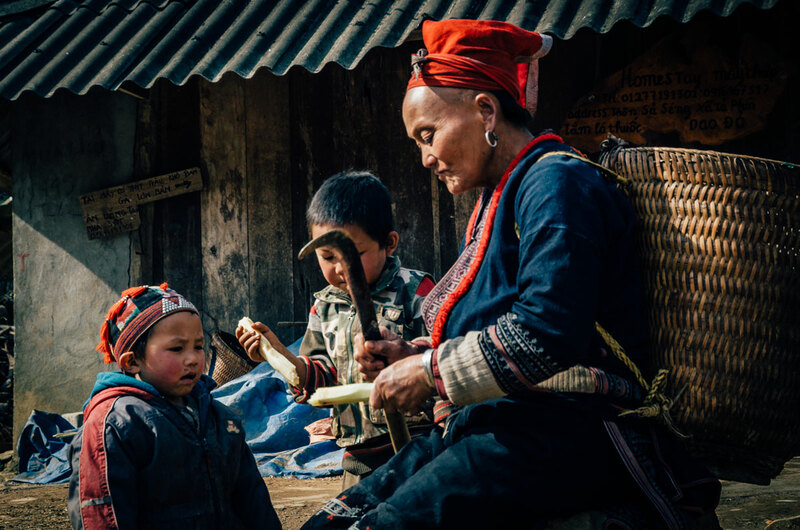 While no longer a seldomly visited area, Sapa is a very interesting area to interact with the locals and walk through the diverse landscape. Many visitors feel it was the highlight of their visit to Vietnam. While the town now caters to tourists, it still has a frontier feel to it with many dirt streets and hotels with little heat. 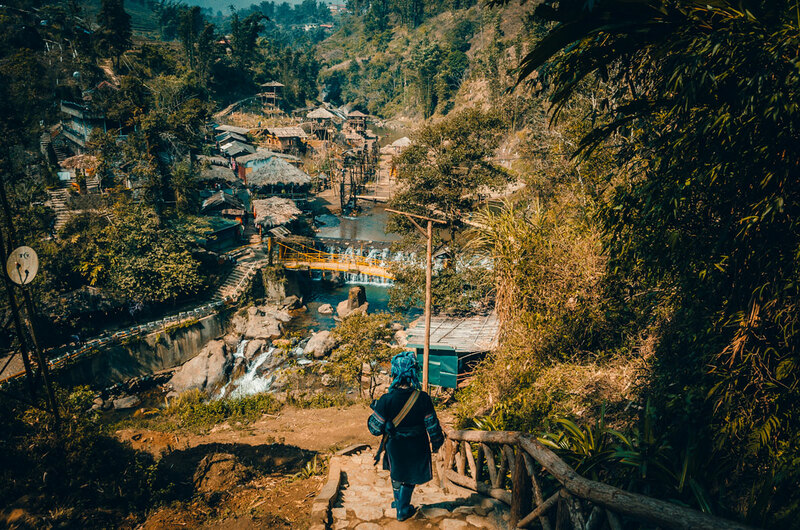 The Sapa area was settled by five different ethnic tribes: the Hmong, Dao (Zao), Tay, Giay (Zay), and Xa Pho, the first four being the original highland tribes, and the Xa Pho having come to the town from the Vietnamese lowlands. Note that Vietnamese words can be spelled multiple ways in English. Though settled long before this, the town wasn’t officially recognized until the 19th century when the French arrived and made it a military and missionary outpost. This was the last country in Khadija’s and my visit to Indochina in the beginning of 2018, after spending over a month in Myanmar, Cambodia and Laos. We were joined by our friend Mike from Colorado. 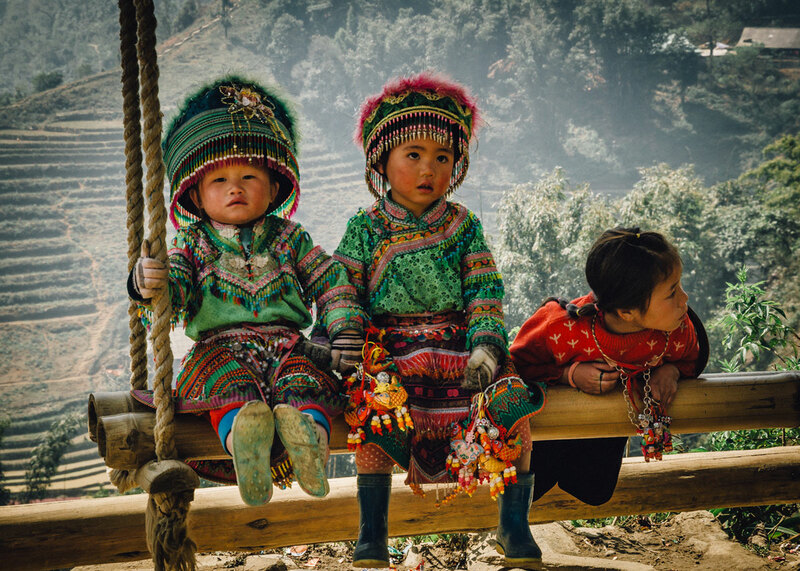 In Sapa, we concentrated our energy on visiting the ethnic minority villages. 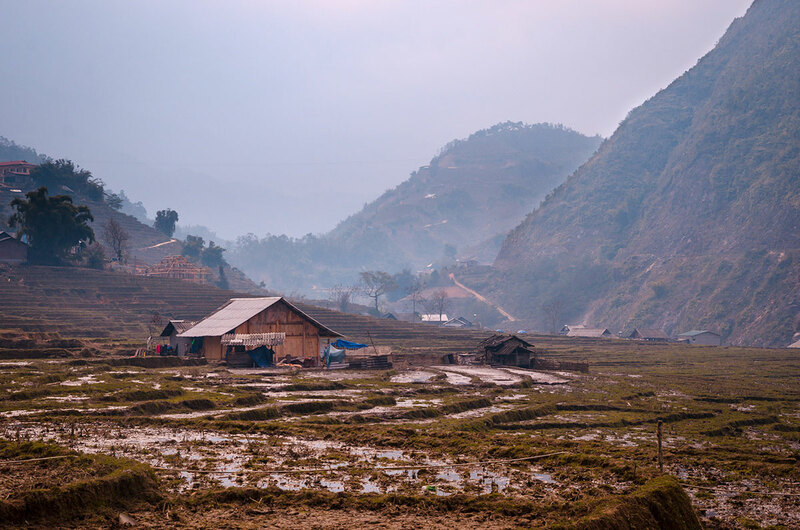 We stayed in Sapa at night and traveled to them by car with a guide. If we go back, we probably would trek and stay in the homes of local families. We first went to Vietnam in 1990 when there were very few tourists and almost no Americans. We could not get our visas in the US and secured them in Thailand. Our first stop was Ho Chi Minh City where there were few cars but thousands of bicycles pedaling around the crumbling buildings. We spend two weeks traveling the coast from Ho Chi Minh City to Da Nang and then flying to Hanoi. In Hanoi we saw wide boulevards with decrepit mansions. We marveled at a third of the men were dressed in army fatigues. We stayed in one of a rundown hotel that still was one of the best in the city. We were awakened at night by the sounds of rats running down the hallway. In this faded-glory locale, I proposed to Khadija. Luckily for me, she eventually accepted. We decided to use Mr. Linh Travel (http://www.mrlinhadventure.com/en/home.aspx) for the two of us, including rooms, breakfasts, lunches, various fees, guide and a van with a driver. Mike paid $89 more for the single supplement. For Sapa, we could have taken an express bus from Hanoi, booked a hotel on-line and arranged for a guide upon arrival. We would have paid less but we choose the tour because 1) we did not have to spend time making arrangements before and during the trip, 2) our tour-company contact, Kevin (Hien Nguyen) gave us very good advice, 3) we had an excellent guide and 4) it was much faster to use a private van than public transportation to drive between Sapa and Ba Be National Park. 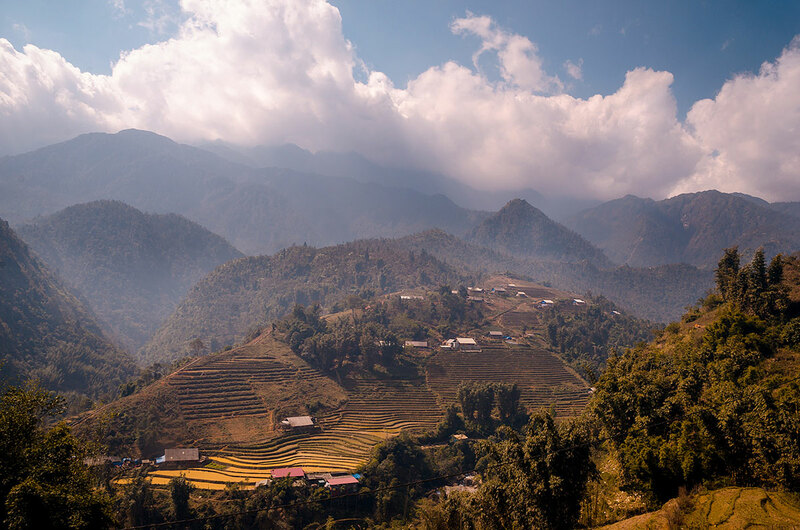 Lao Chai is a village of the Hmong people, 32 kilometers (20 miles) from Sapa. 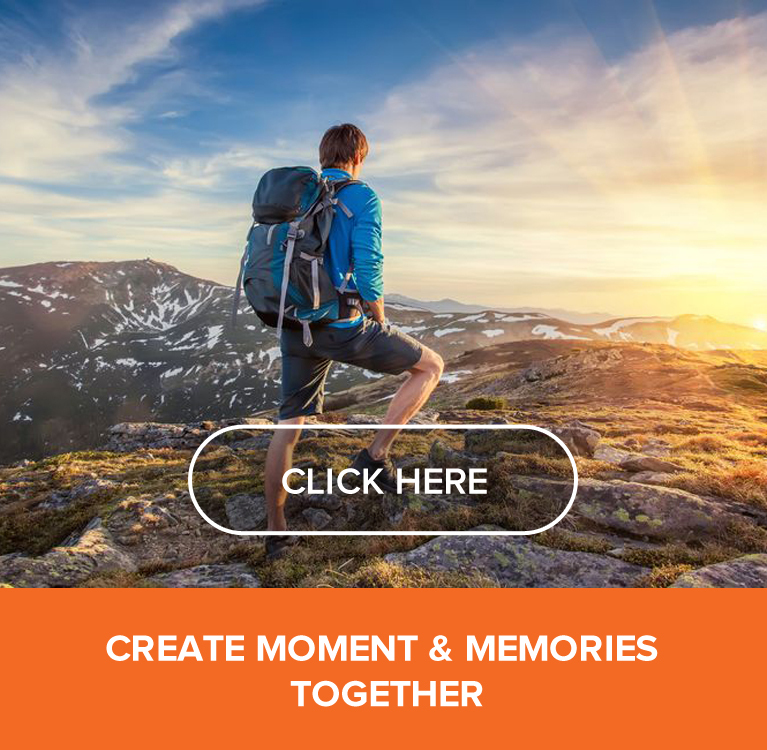 It has wonderful panoramic views of the surrounding mountains. The Hmong here are known as the Black Hmong (named for the deep indigo dye used in their traditional clothing). They have a life style mostly unchanged from a century ago and live mainly off the land. In local markets they sell fruits and vegetables, as well as ornate traditional textiles and jewelry. Our guide paid our fee to enter (included in the cost of our tour) and walked with us. We started at the top of a high hill and descended into a valley. Once we left our vehicle, there was a group of local women waiting to walk with us. Eventually they asked us to buy something. I had read beforehand they were so persistent they could be annoying. However, this is how they make a living and they provided good company and great photographs. My advice is to buy something from the locals you interact with. It could range from a wrist band to purses, clothes and blankets. At some point, we crossed into Tan Van (or Ta Van) Village. 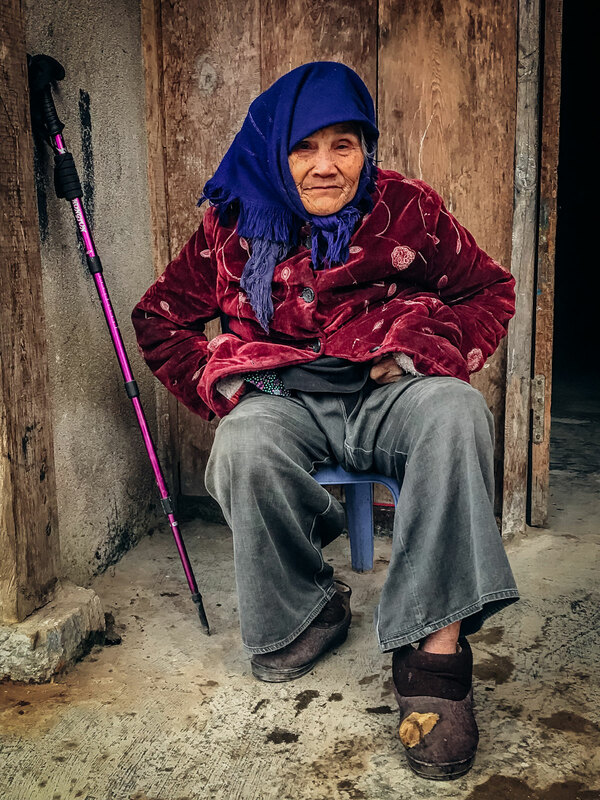 While the Hmong live here, it is also inhabited by the Giay people who live there, such as this woman who told us about her many children and grandchildren. 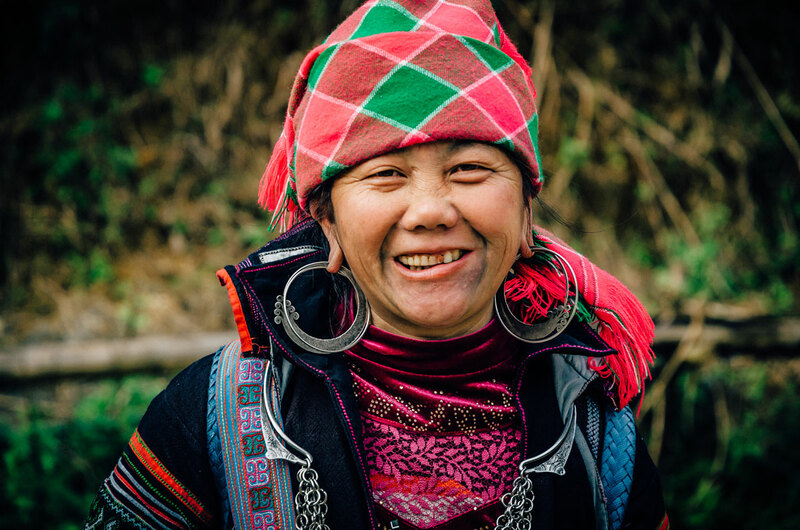 The Giay wear clothing with bright colors and little embellishments, which makes them stand out from the Hmong. 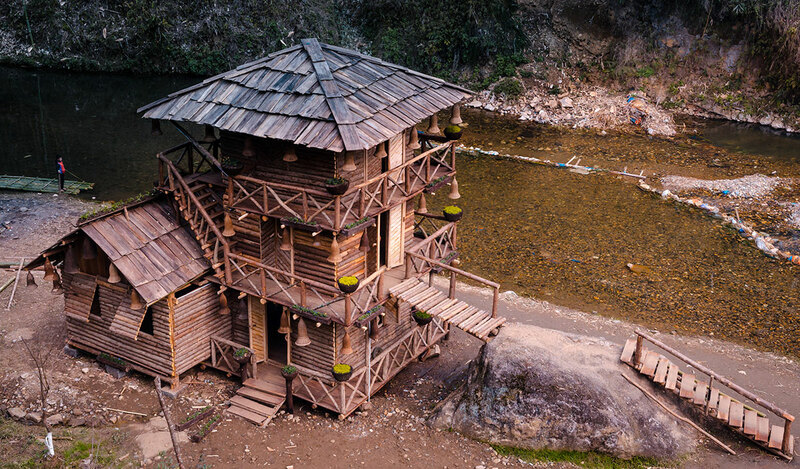 Tan Van is a resting point for trekkers and has many homestays (in Vietnam the term can mean either someone’s home or a guest lodge). Cat Cat Village was formed in the 19th century. It is now mainly occupied by the Hmong. It is a cultural center displaying traditional handicrafts and agricultural practices. 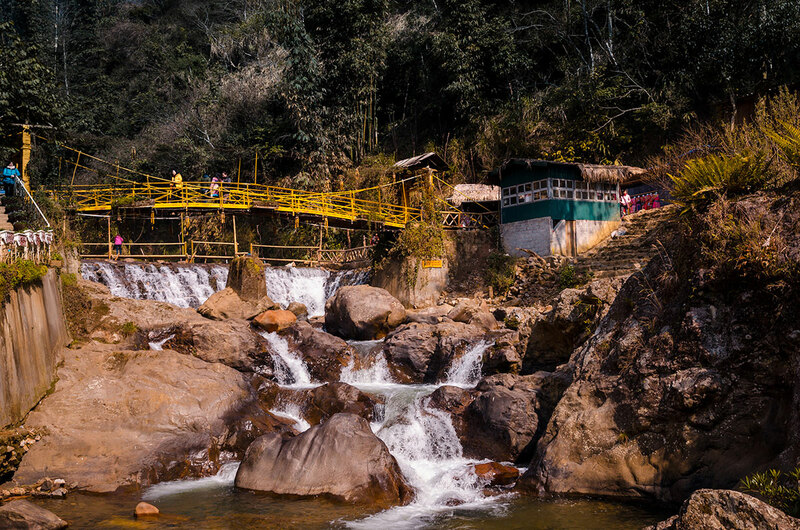 It is only 20 to 30- minute walk from the center of Sapa. Our guide paid the fee to enter but did not accompany us but waited at the end of the trail through the village. We entered by crossing the Welcome Bridge. Unlike other villages, we did have an entourage of woman waiting to walk with us. Soon we encountered and chatted with a lady walking on the path. Her companion was silent and apparently had a hard time seeing. We marveled at the rice terraces where the plantings had recently broken through the soil. Our dirt path changed to stone. We saw the valley below with children playing next to working water-wheels. We walked by a number of sawn timber houses and small rooms, most open to the public. 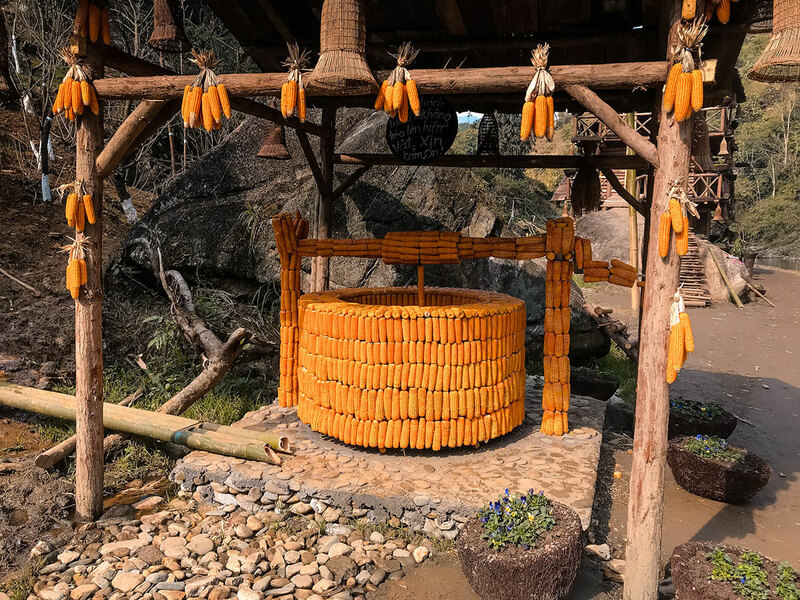 We especially liked the corn-cob decoration and outdoor art-displays. We eventually crossed a bridge over small, picturesque waterfalls. Then we enjoyed the view of a much-higher waterfall cascading down the mountain. 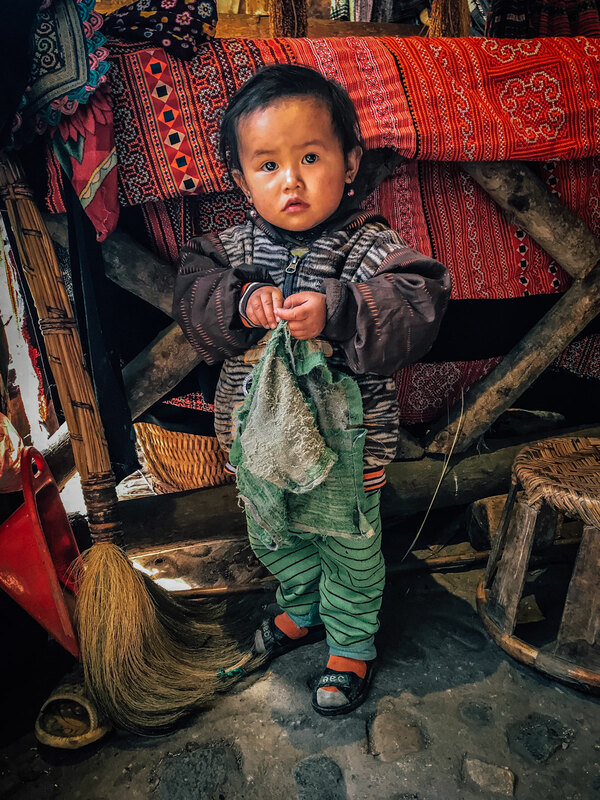 We saw this child in traditional dress, next to a loom with red fabrics. We were fortunate to be here for a performance of traditional dances in a small hall with a stage. As we left and walked up the steep slope, we turned and saw a splendid view of the village. Much of what we saw was for the consumption of tourists. However, the locals live their normal lives here, raising families, farming and making textiles and jewelry. 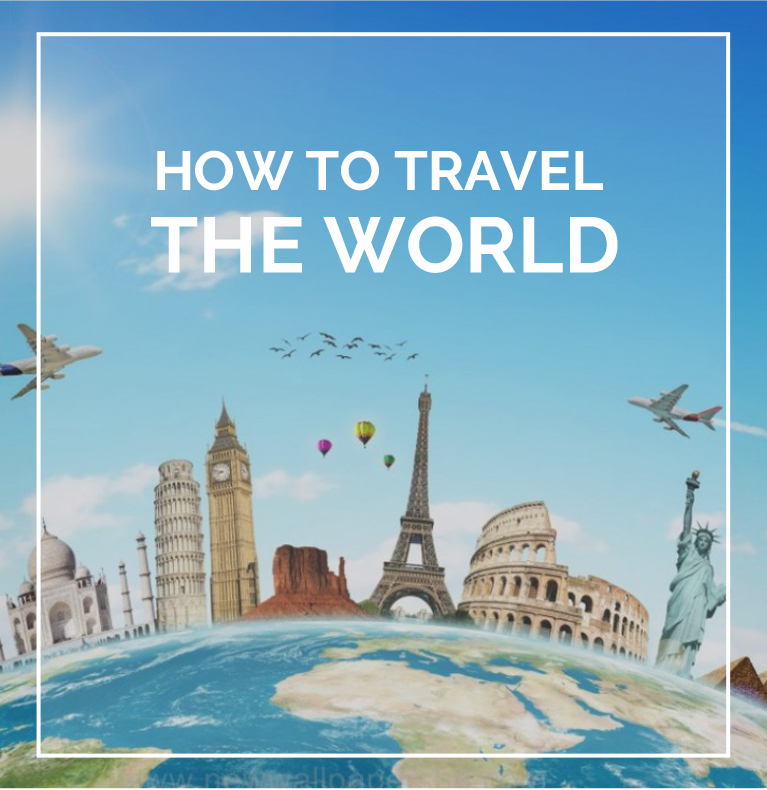 It is not a fabricated village to explain US history like Williamsburg, Virginia or a recreated fishing village like Mystic Seaport, Connecticut. As such, I believe it is worth going to in order to learn about the Hmong culture and to see the striking scenery. 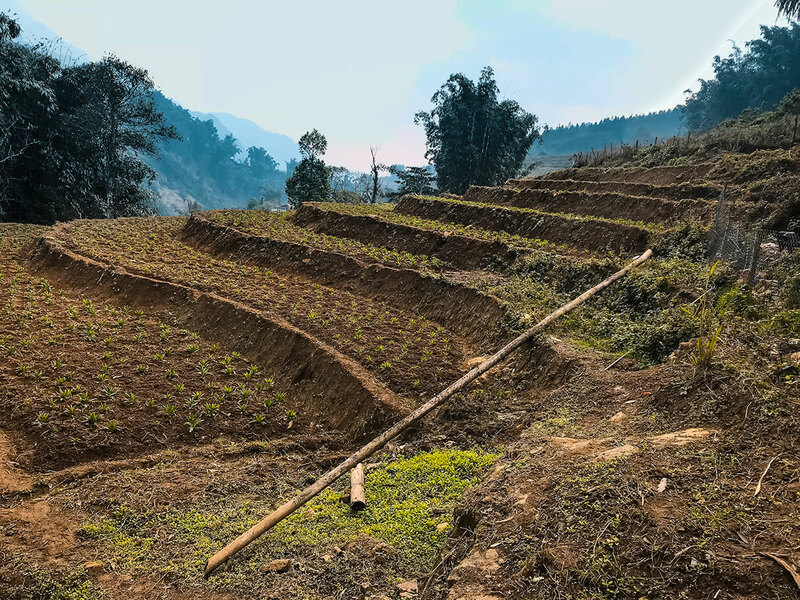 We drove about 30 minutes from Sapa to the Ta Phin Village, which has only recently been opened to tourists. 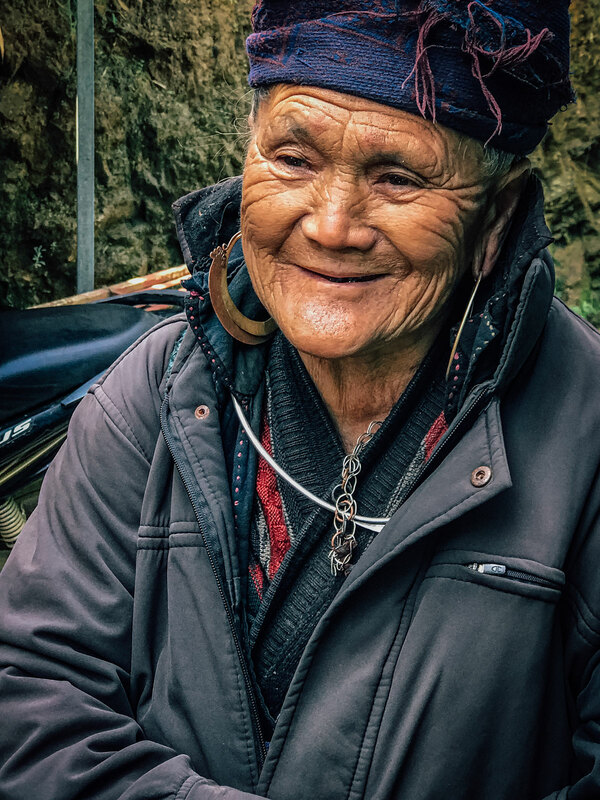 The Red Dao (called Yao in China) are the majority inhabitants. Our guide paid our admission and walked with us. Like other villages, we were greeted by local woman who would accompanying us. 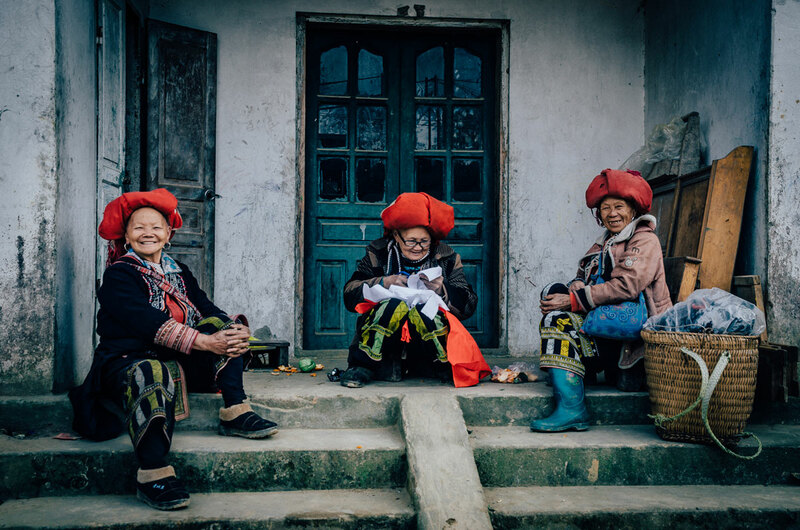 The Red Dao women wore scarlet headdress and indigo or black clothes with elaborated embroidery and beadings. This village is famous for its colorful fabrics and sophisticated designs. They are an important supplier of brocades to shops in Hanoi and Ho Chi Minh City. 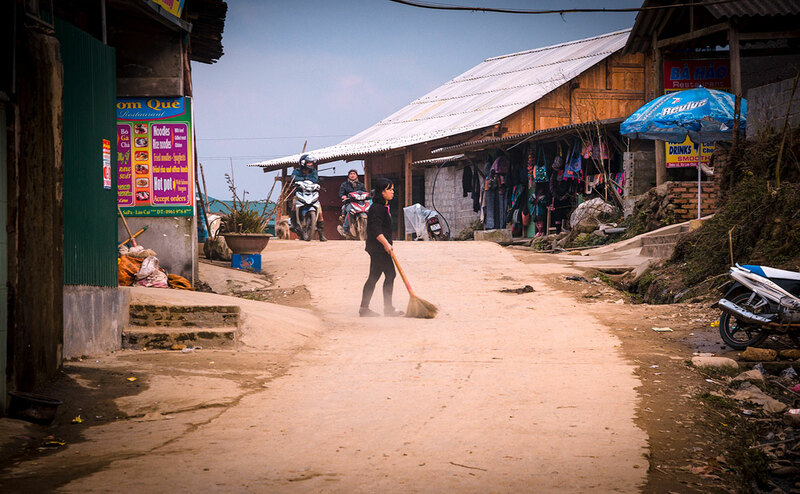 We walked down the dusty road, where the first stretch has businesses operated by Vietnamese who do not live in the village. 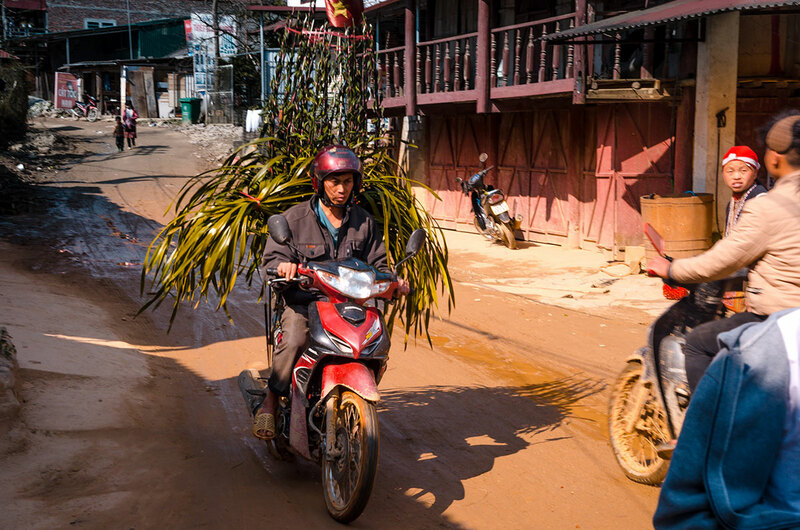 We saw a motorcycle rider transporting a peach blossom tree, a Christmas Tree analog for Northern Vietnamese houses during Tet (the holiday celebration of the new lunar year). 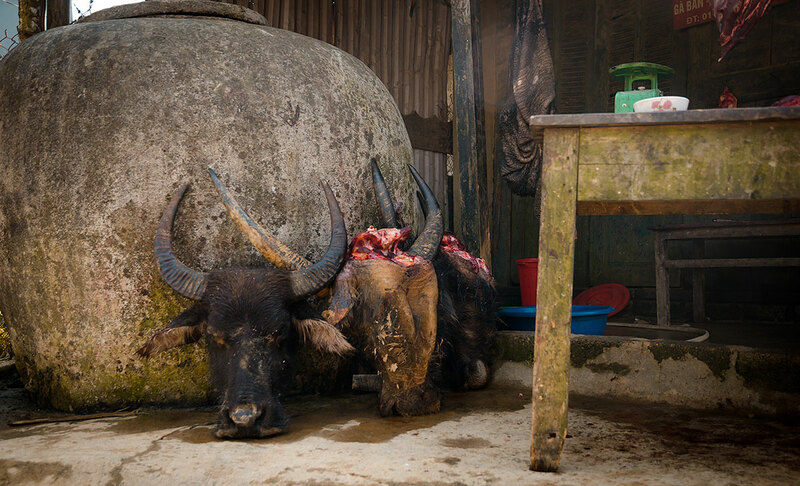 As traditional practices persist here, we saw two heads of recently slaughtered oxen. With a break in the buildings, we walked into the Red Dao section. We saw many women sewing (see the first picture in this post) and several children playing. One of the most interesting sights was an older woman with her curved knife cutting fruit for children. 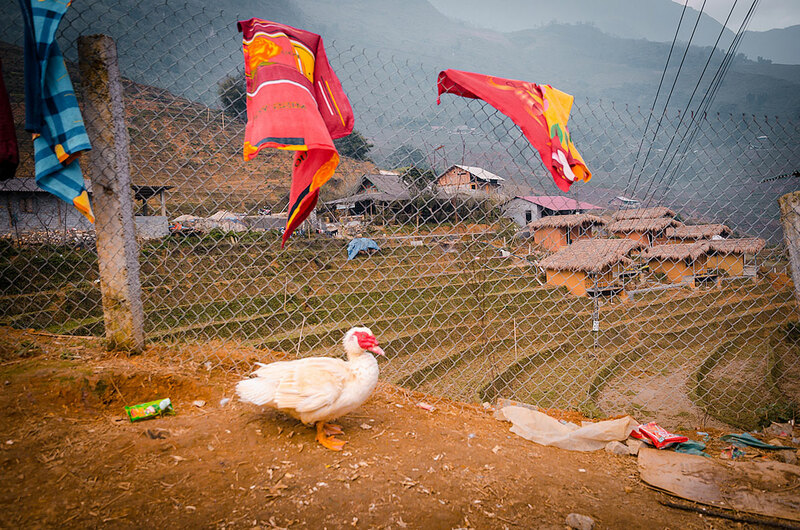 If we had more time, I would have gone to another Red Dao village to soak up the colorful and interesting atmosphere. 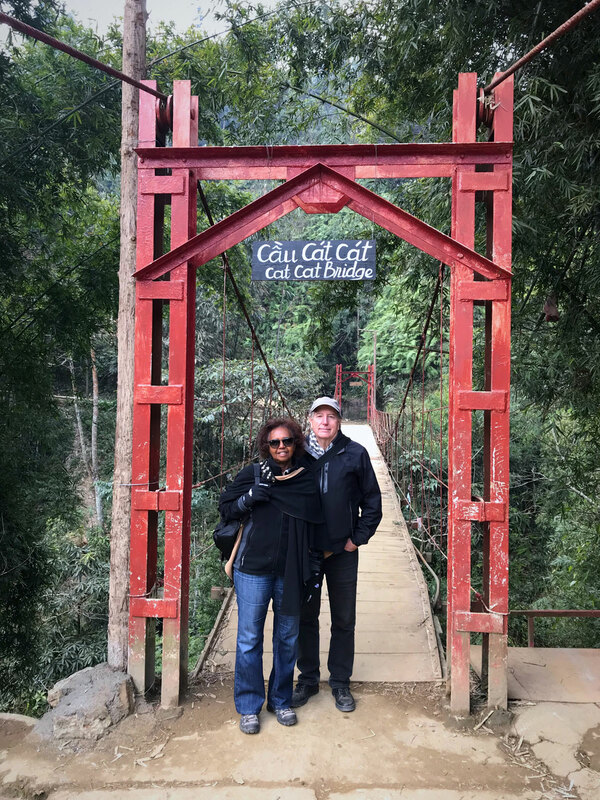 Our tour included the 20-minute cable car ride up Mount Fansipan is the tallest mountain in Vietnam at 3140 meters (10,300 feet). The cable car started running in 2016 and operates year-round. We had been feeling cold because of lack of warm clothes and little heat in our hotel. We skipped the ride because we did not want to freeze by taking the ride there and back. By not going, we were able to go to Ta Phin. We stayed in the Holiday Sapa Hotel, a three-star (Vietnamese, not Western, standard) establishment. During our stay, we wore warm jackets most of the day and definitely at night. We discovered the hotel had little heat. We requested supplemental electric heaters and extra blankets. In retrospect, we would have asked for a better hotel and gladly paid the difference. We had drinks in the BB Hotel which is in a prime location in the middle of Sapa, across from the outdoor amphitheater. We would have liked to stay in this luxury hotel which was designed in a French Colonial style. It had a library, business center, gym, and restaurant. For lunch, we ate at Viet Home, an informal restaurant specializing in Vietnamese dishes, though they offered international dishes as well. Locals and tourists ate here. The cost was included in our tour, but we saw on the menu that it was inexpensive. We had one dinner we particularly enjoyed at the Moment Romantic Restaurant. It served Asian and European fusion cuisine, including hot pots and spring rolls. The staff was helpful and friendly. We arrived early and was seated immediately. When we left, most of the tables were full. Probably a majority of visitors spend two full days, which we did. 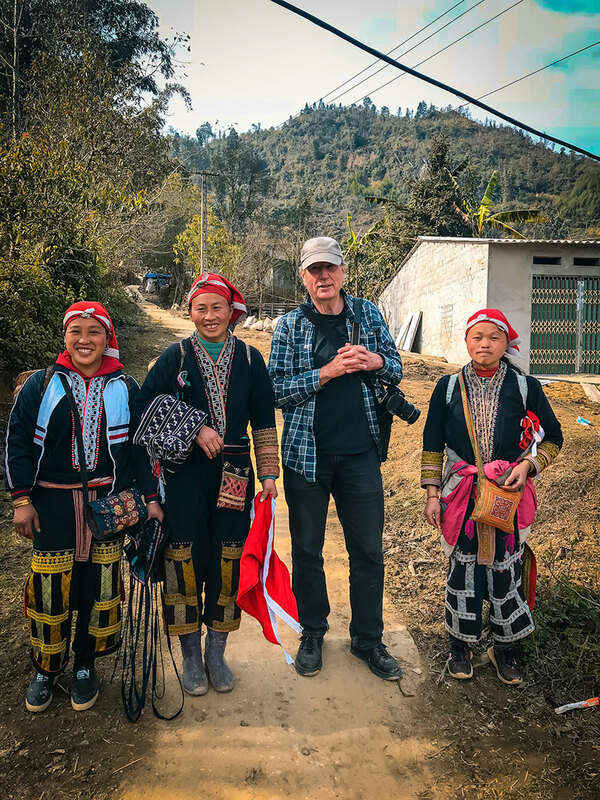 As I like wandering through villages and interacting with the locals, I would have spent at least another day or gone on a two or three-day trek through the mountains and villages. Also, the weather is frequently overcast, having an extra day or two would improve the odds of good lighting for landscape photography. 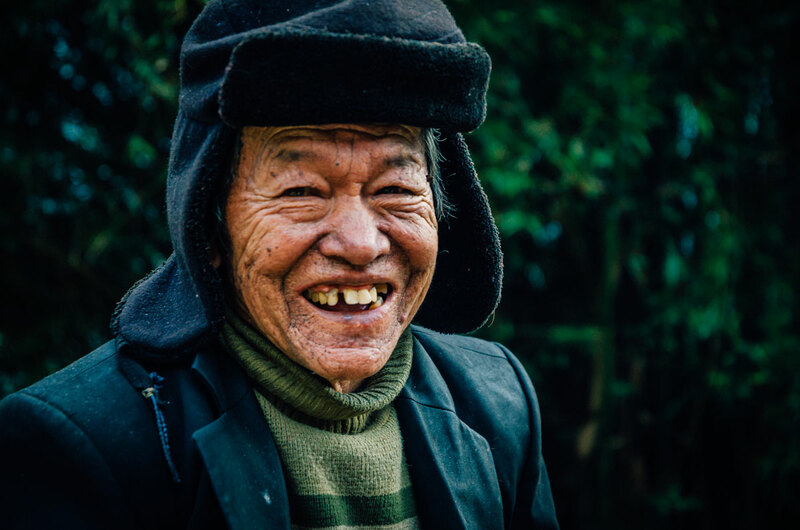 See Vietnam – Part 2 for our visit to Ba Be National Park. 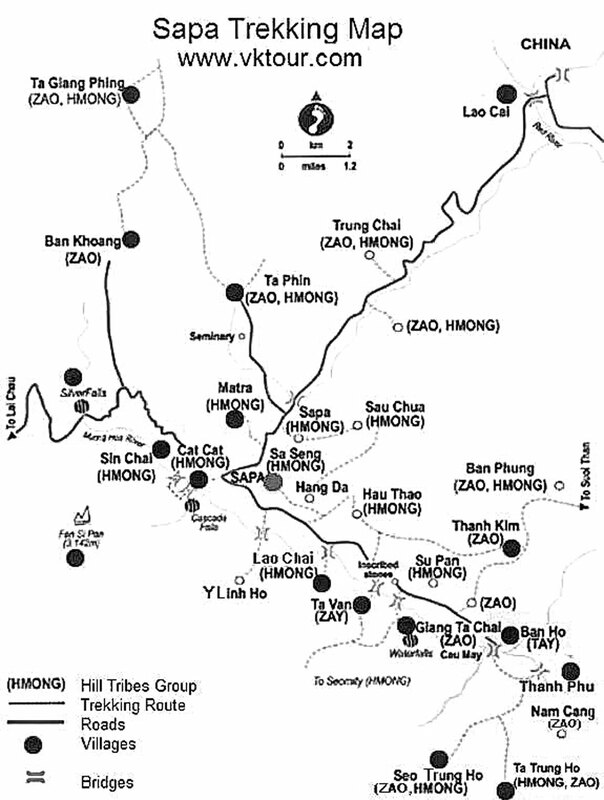 Hey Buddy!, I found this information for you: "Vietnam – Part 1 – Sapa". 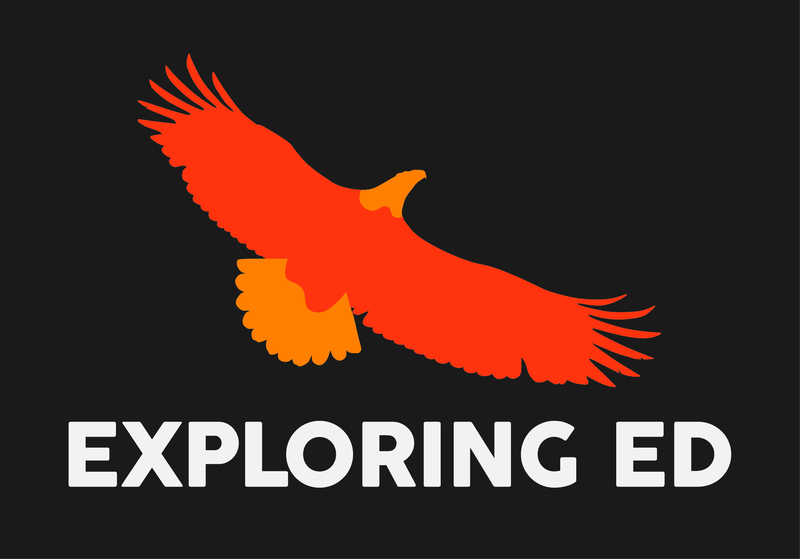 Here is the website link: http://exploringed.com/vietnam-part-1-sapa/. Thank you.